Dr. Paul has taken care of my family for more than ten years. In addition to being professional, he has always been kind and gentle. His office is managed with a personal touch that makes you feel welcome and secure. 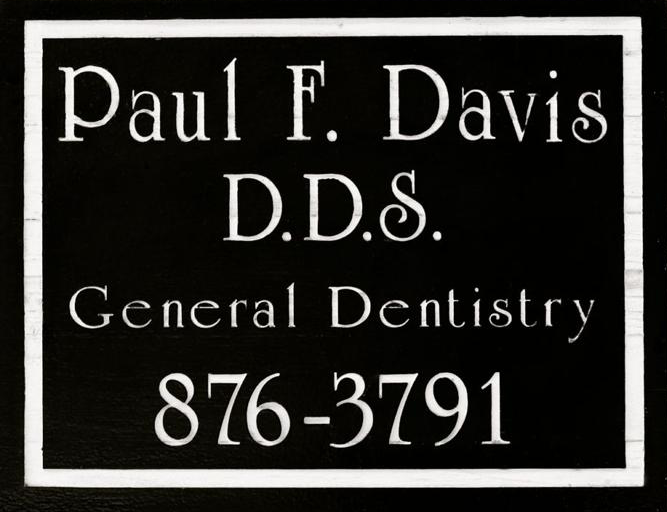 I would recommend Dr. Paul to anyone seeking top quality service delivered by a caring dentist. Dr Paul is most excellent with our family's special needs. I am a recovering dental phobic, thanks to his patience and understanding. My son who is in the Autism spectrum also feels completely comfortable under Paul's care. 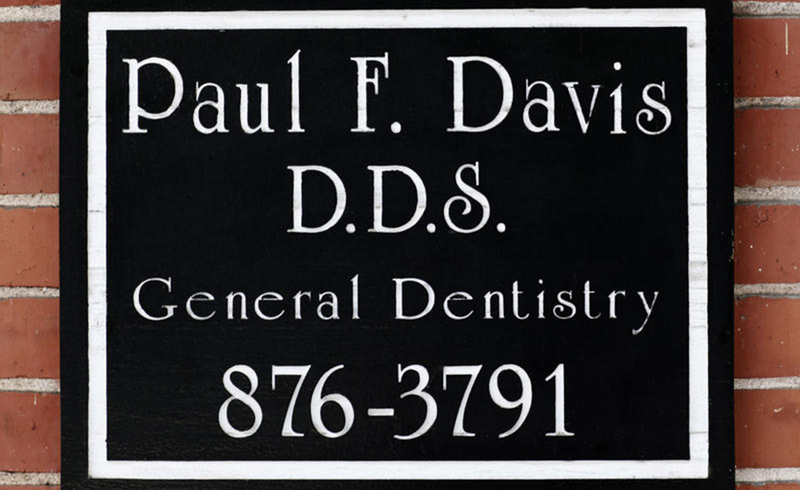 As a mother of three, and someone who came from a background of negative dental experiences, Paul Davis has been a great blessing. While set in a beautifully restored historic train station, our practice employs the state of the art technologies you would expect to find in a modern dental facility. Even though we emphasize the “old fashioned” values of customer service and compassion, we keep up with the most current dental research and techniques through dental education and technological upgrades. 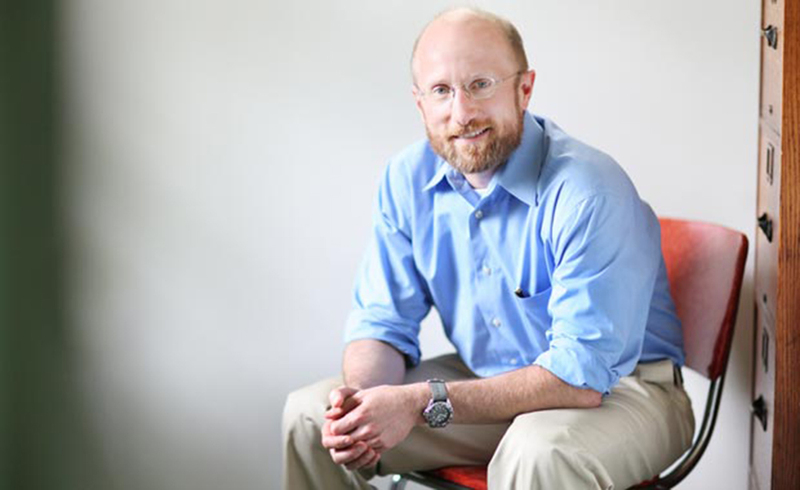 As a 4th generation dentist, Dr. Davis is committed to providing high quality dental care to his community. 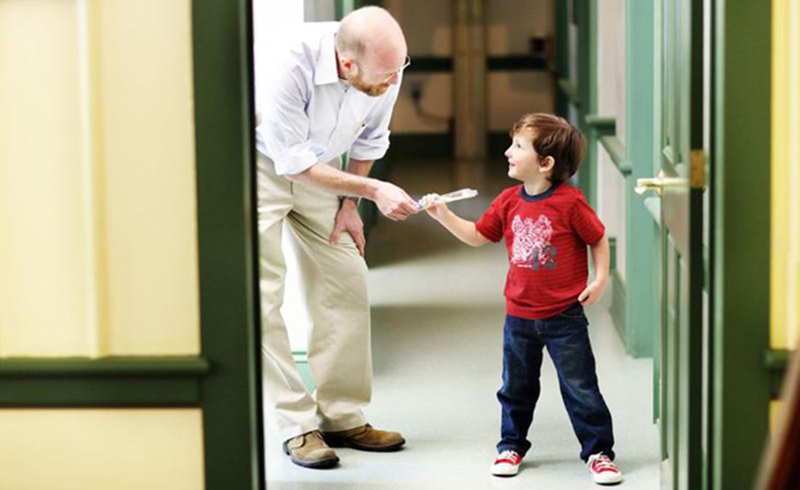 He understands the importance of the relationship between a health care provider and his patients. And he's got a pretty good sense of humor. We are now in network with Cigna, Delta Dental, Guardian, MetLife, and United Concordia. 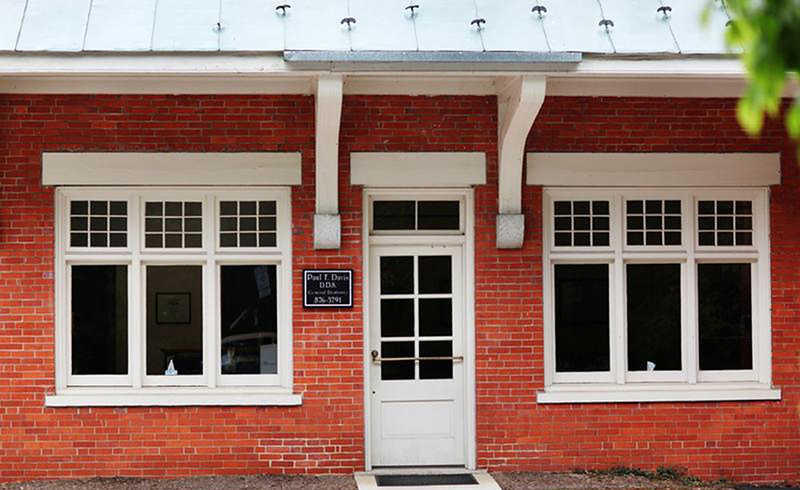 We are located at 111 Audrey Egle Drive in Shepherdstown, in the historic train station. There is plenty of free parking directly in front of the office. From the North (Maryland): take Sharpsburg Pike across the Potomac into Shepherdstown. At the 4 way stop take a left onto German Street. Proceed straight through the next stop sign and take the second left onto Audrey Egle Drive. From the South (Kearneysville and Leetown): take route 480 to the 4 way stop. Take a right onto German Street and proceed straight through the next stop sign. Audrey Egle Drive is the second left. From the West (Martinsburg): take route 45 to the 4 way stop. Proceed straight through this and the next stop sign, taking a left on Audrey Egle Drive. From the East (Harpers Ferry and Charles Town): take Flowing Springs Road/ route 230 to Princess Street, just before Jefferson Security Bank, when you will take a right. At the next stop sign take a right onto German Street. Take the second left onto Audrey Egle Drive.